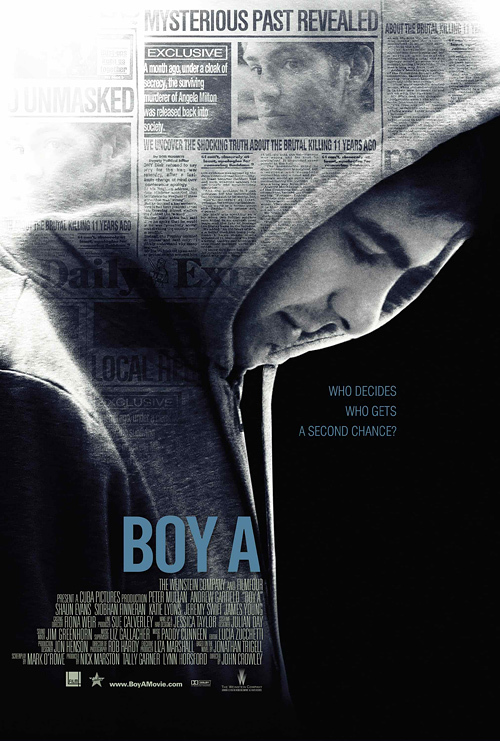 "Boy A" is a relatively unknown film, but it's quite good. It's quite heavy as it centers around a young man newly released from prison for a murder he committed as a child. The film is anchored by a superb lead perfomance by Andrew Garfield as said young man. You couldn't help but feel sorry for him throughout the film. Watch out for this kid, with 2 big roles this year (The Social Network and Never Let Me Go) in addition to notching the role of Peter Parker in Spiderman reboot, he's the next big thing! I really need to get Netflix. That movie seems cool. You know what, forget law school; after this quarter, I am getting Netflix!